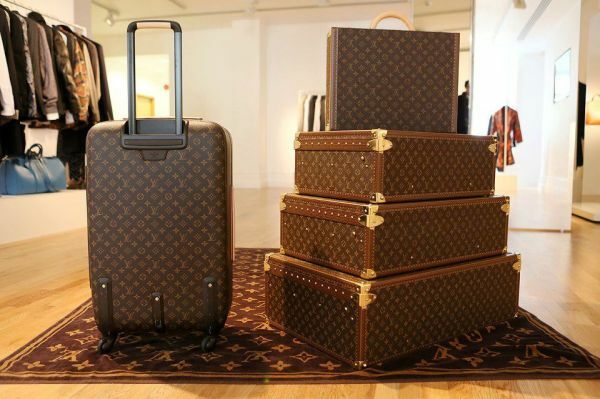 When buying luggage at the high end of the market, there are some quality pieces that stand out and shine. Features such as the latest technology and design are as important as having an elegant fashion statement, but equally important is choosing a reliable travel aid which we can rely on to meet our needs. As well as style we want something that will easily glide alongside us at the airport, rather than trip us up or burden us down. Ultimately, we are after quality, practicality and elegance. Founded in Denver, Colorado in 1910 by Jesse Shwayder, Samsonite was originally named casesSamson after the Biblical strongman. 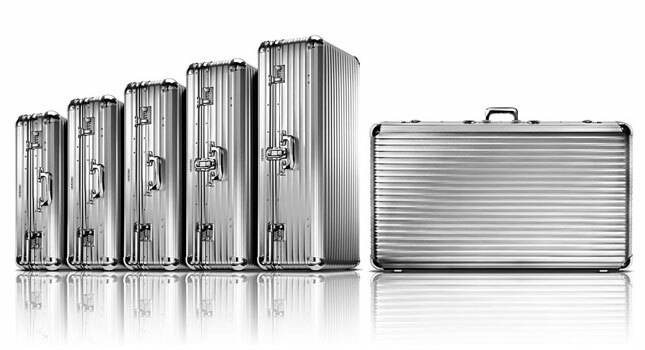 Later in 1966 the name changed to Samsonite and became its trademark for lightweight and strong designed suitcases. 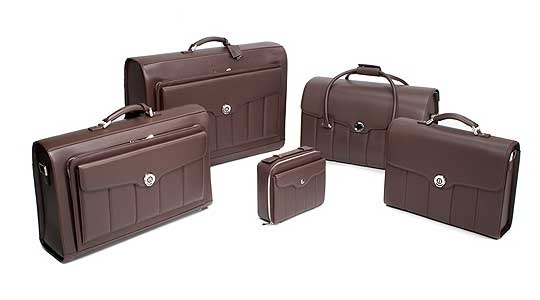 As travel was initially reserved only for the exclusive few, travel was generally a high quality experience and as a result Samsonite, which was one of the first brands in travel, became known for its craftsmanship and heritage. Samsonite enjoys being a market leader in the global luggage industry and is renowned for its cutting edge materials and designs. The revolutionary lightweight Curv technology was launched in 2008 with the Cosmolite Collection and in 2010 was awarded the coveted ‘best of the best’ Red Dob design award and remains their most highly desirable Samsonite product. Curv’s composition is strong and light and consists of a layer of woven polypropylene fabric which is formed into self-reinforced composite sheets. This renders them lightweight yet strong and highly resistant to impact. The Cosmolite collection is available in many colours, including red, silver, black, and emerald green. In 2014 TripAdvisor, which is the world’s biggest travel website and hosts the Travellers’ Choice Awards named Samsonite the best brand of carry-on luggage. Formed in 1975 by Charlie Clifford, TUMI is named after a Peruvian ceremonial knife which was used for sacrifices. He credits the success of this global brand on an ever-evolving design which reinvents itself, successfully suiting the market through the eras. Hippies from the 70’s loved the South American handcrafted designs, yuppies and frequent flyers of the 80’s and 90’s loved its versatility with the various compartments, and today we enjoy the 30 plus years of durability and style the brand has bought to us. 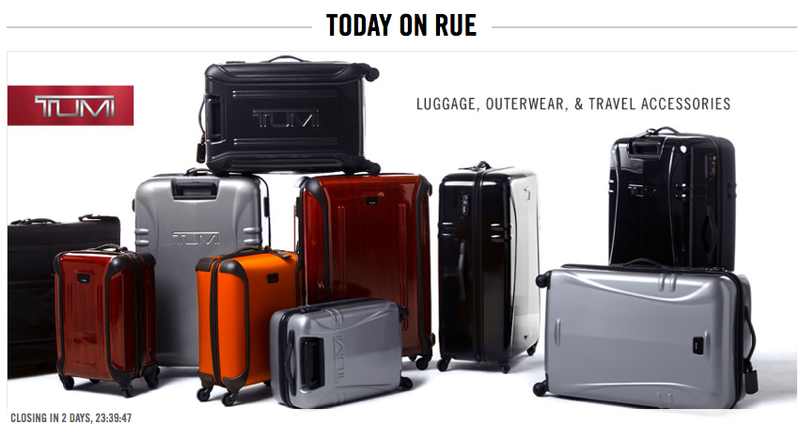 Being a market leader in business travel luggage, TUMI offers the discerning globe trotter an advanced travel experience. The TUMI VAPOR is bold with style and has the trusted protection of a hard side case, yet is pleasantly lightweight. Formed with a triple-layer of high-performance alloy of ABS and polycarbonate, the star feature is the protective X-Brace 45 handle system which features a removable garment sleeve with hanger bracket. This has set a new industry benchmark for the standards and expectations for strength, mobility, and design. The case is big and can easily cater for two people travelling together, business trips, and extended leisure holidays. The original Swiss Army Knife manufacturer, VICTORINOX celebrates 130 years of passionate design. Karl Elsener opened his cutler’s workshop in 1885 in Ibach-Schwyz, Switzerland, which at the time was one of Europe’s poorer countries. He was known as a well needed and proactive promoter of employment for the Schwyz basin. In 1891 he pioneered the Swiss Officer’s and Sports Knife which later became known as the iconic Swiss Army Knife and leaped onto the world stage with further product categories including Household and Professional Knives, Watches, Travel, Gear, Apparel, and Fragrances. 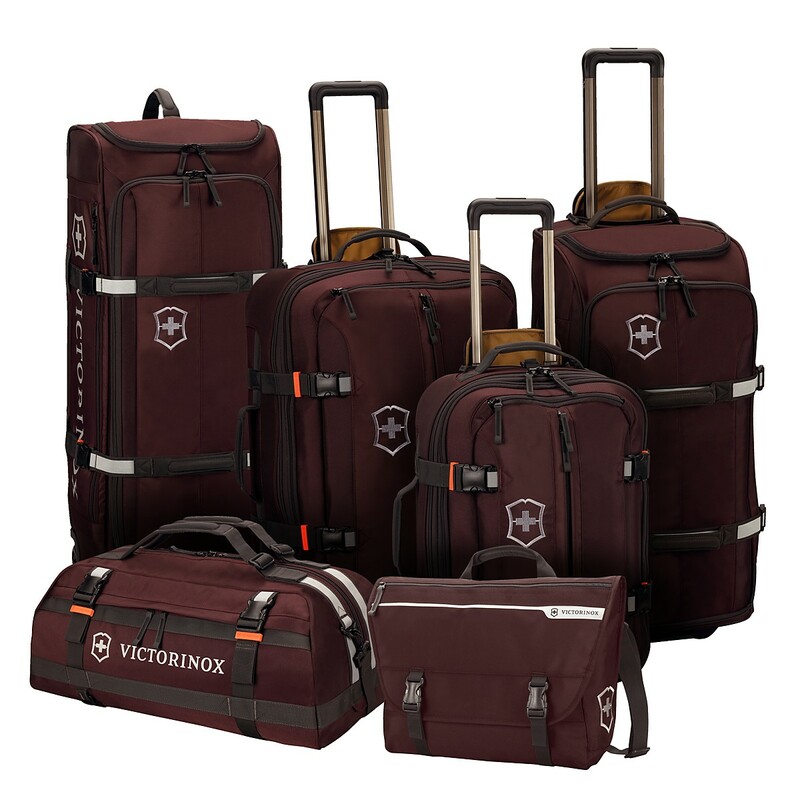 Although the majority of Victorinox’s products are Swiss produced, their Travel Gear and Apparel are produced outside of Switzerland. With access to the very best technical, staffing, and material resources Victroinox remains a world leader in quality. The new hard-shell Spectra 2.0 collection offers ease of travel with convenient front compartments which are perfect for the safe transportation of electronic devices, tickets, and passports. This particular range comes with the Swiss Tracker Big Tracking program, which tracks lost luggage at no additional cost. The ingenious Victorinox Deluxe Garment Mobilizer is a godsend for suit travel and features a two hanger clamp for double-sided hanging, padded compression straps , a detachable J-hook for hanging, and two ventilated removable mesh corner storage pockets which are ideal for keeping shoes smart and fresh. In the 1930’s Richard Morszeck and his father were the owners of a suitcase production business in Cologne, Germany and due to a fire which destroyed all of their materials except for aluminium they forged the first ever aluminium suitcases which were super light and highly stable. This brand has continued to grow and expand and still has a sleek “space age” European design, featuring its trademark “groove” structure, appealing to both men and women alike around the globe. 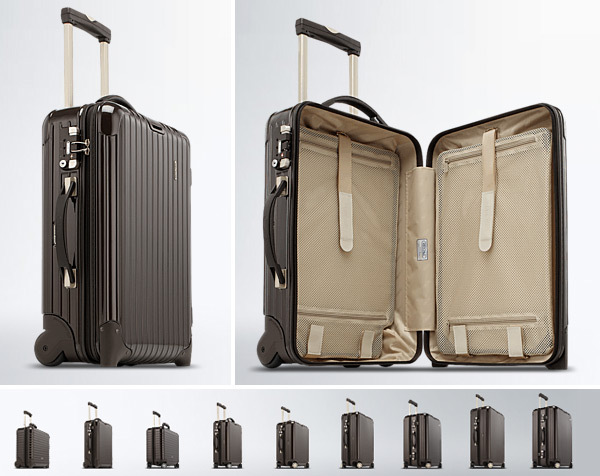 Rimowa have continued to develop and now construct exceptionally high quality luggage made with polycarbonate, which is a moulded plastic which is easily shaped and impact resistant. The vintage look of this spacious brand is elegant and practical. 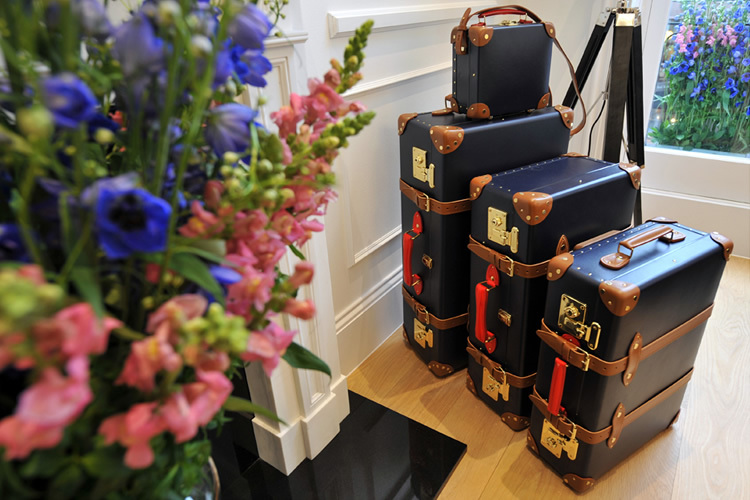 Founded in 1897 by David Nelken , Globe-Trotter persuaded an elephant to step onto its cases to prove their strength and durability and since then quickly became a favorite amongst luxury luggage choices. Each piece is hand made in Hertfordshire, England and takes over 10 days to create, carrying on their long standing tradition of hand-crafting together with using their original Victorian machinery. Their Centenary range features leather corners and straps of the highest quality together with high maneuverability wheels for ease of motion. Some of their clients include the British Queen and former British Politician, Winston Churchill. Unmistakably recognizable for its charismatic approach to modern luggage, this valuable luxury brand started production in 1871 and forged its name for high end craftsmanship and sophistication. Features include a personalized monogram canvas, innovative and multi-colored designs, and four multi-directional wheels which twist and turn effortlessly. This effortless luggage easily accommodates a large volume of belongings, while it travels silently and smoothly alongside you. The new feminine colors of the leather Epi Pégase 45 range have recently injected vibrancy with shades of deep cherry red (Carmin), orange (Piment), purple (Figue), and blue-green (Cyan). Other colors include Indigo, Fuchsia, Electric Black, and Black and carry the same matching shades throughout each of its 18 piece bag construction. Teamed up with its matching cosmetic pouches, this presents the ultimate travel companion for the very chic. Synonymous to fashion, style, and sophistication, Ralph Laurens range of award winning menswear lines redefined American couture before it burst onto the home and travel collections market. The handsome and exquisitely crafted Italian made Ralph Lauren Cooper Bag features luxurious calfskin and is finished off with a beautifully polished lock. Its timeless appeal is a classic look complete with a card of authenticity, a detachable shoulder strap, convenient inside pockets, will-lined interior, and a sturdy hardware-reinforced base. Alfred Dunhill’s rich history began with his father’s equestrian saddle and harness making business back in 1893. At the age of 21, the young Alfred inherited the business and his passion for craftsmanship became somewhat of a religion to him. He innovatively transformed the business into being a supplier of accessories for the new motor car industry, including leather covers , exquisite leather and metal accessories, and stylish driving apparel for the elite. Today, Alfred Dunhill produces the beautiful dapper gentleman’s Sherborne leather collection bags which are practical for everyday use as well as breaks away. All bags are made by crafted artisans in Sherborne, Somerset, UK and have over 200 years of combined British craftsmanship knowledge. This range comes in three sizes – a single document case in forest green or chestnut, a utility bag in forest green or chestnut, and a grip bag which is available purely in the chestnut shade. All bags are constructed entirely from English cowhide leather and finished with gold hardware and provide versatility for work, travel, or play. While you`re on a luxury travel vacation don`t forget to access these two supreme technologies to access your online private work space remotely from anywhere – Cloud Hosted citrix vdi and Hosted SharePoint Services from CloudDesktopOnline.com. Check out Apps4Rent.com today to learn about more about MS Azure and managed azure services.